You all will agree that it is not easy to hire a painter Gold Coast. But, if you are on the market for a painting service, you have to make a well-informed decision- your house, and often your comfort, are at stake. Don’t rush into things when you are deciding how to hire reputed painting service Gold Coast. 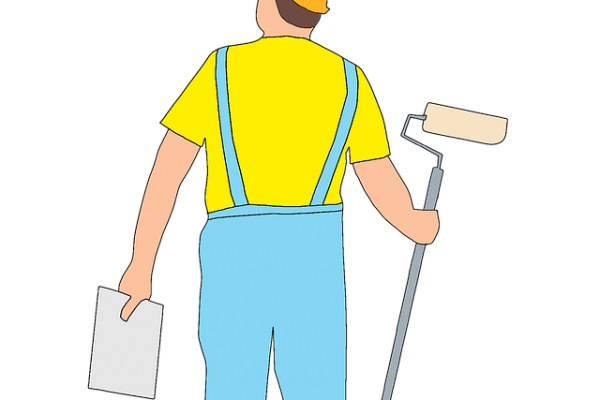 To help you make a wise decision, we have prepared a list of the most common problems with painters and how you can avoid them. 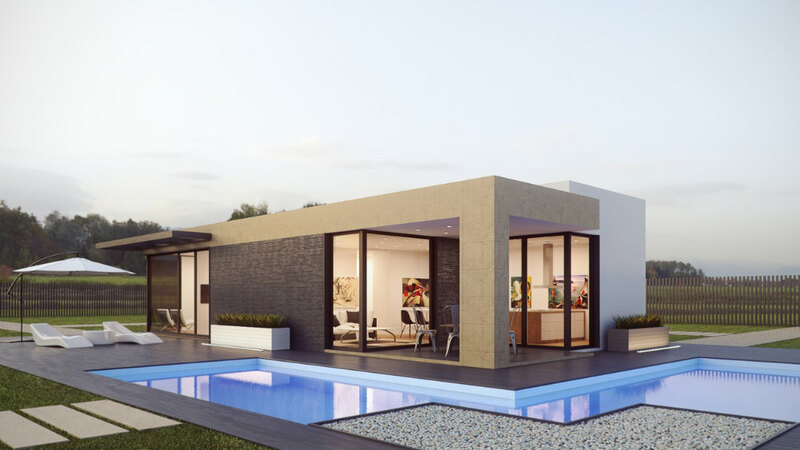 Whether it is an interior house painting company or an exterior painting company you are considering hiring, here’s what can go wrong with contracting a painting company. It is one of the common issues when hiring a painting service. Anyone can call themselves a painting company- it just takes basic materials and a website. Sadly, if you hire someone who doesn’t have enough experience or who just wants to make some extra money, you may be putting your home at-risk of careless, sloppy painters. No matter what the job, it is very common for contractors to “suddenly” need to do extra work. They will finish halfway and claim it can’t be done without more supplies, paint etc. and it definitely comes at extra price to you, no matter what you verbally agreed to before the painting work started. You must have seen a cheap paint job- a wall that looks like it could use an extra coat (or 2). This effect is usually caused by diluting the paint to make it last longer, something you definitely don’t want you painter to do. Sadly, it is not rare in the world of professional painters. 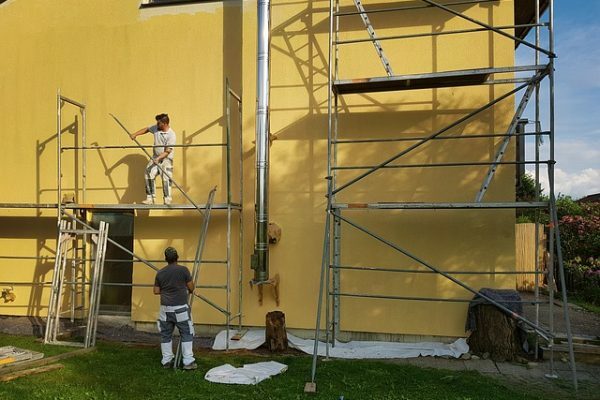 Now that you know what could possibly happen when you are hiring professional painting services, you are probably wondering how you can avoid these and other problems. The answer is simple- by hiring a good painter Gold Coast. Below are the basics of choosing a good painting service. Asking for references: Do your research well, and ask your potential painting company if they can give references who will speak for their work. If they are hesitant to share contacts, or if they don’t have anyone at all, keep looking for more painting services Gold Coast. Agree to a contract beforehand: Ensure you get a complete plan of the work that will be done in writing beforehand- that will assist to avoid any last minute “surprises”, like extra supplies or paint. 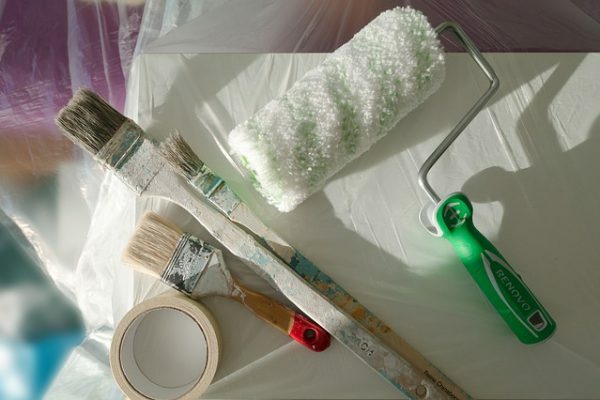 Repaint Pro has been improving homes in Gold Coast and surrounding areas for decades. We can provide you with a free quote. So, feel free to call.